Bidgely’s connected home solution boosts consumer comfort and convenience while enabling utilities to control grid-edge assets. 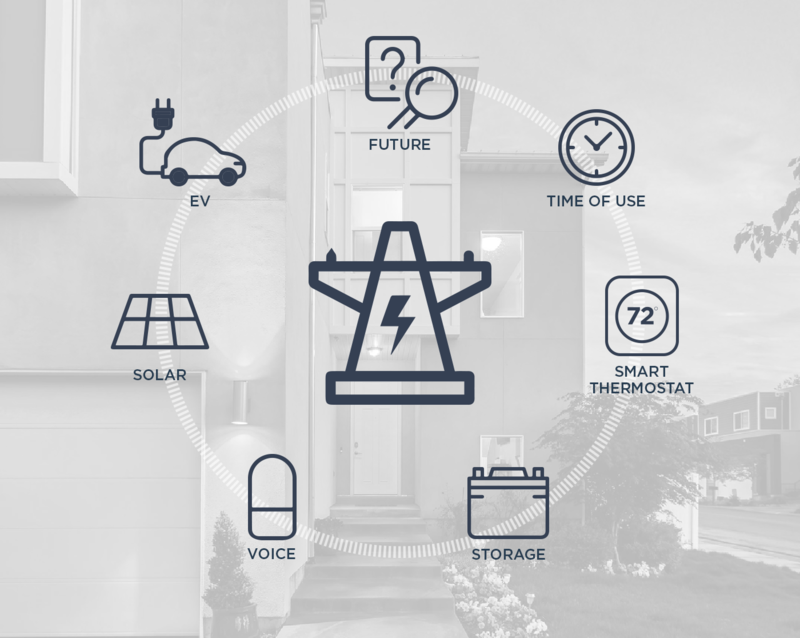 The solution integrates a distributed energy resource management system (DERMS), connected device ecosystem, and customer lifecycle tools with Bidgely’s artificial intelligence home energy management (HEM) platform and Insights Engine. This provides utilities the best customer engagement, energy efficiency, and load-shaping solution. Increase the adoption of energy-efficient connected devices and boost enrollment in demand-side management programs, as well as encourage customers to maximize the benefits of time-of-use and demand-based pricing. Add appliance-level energy intelligence to your customers’ smart homes when coordinating devices such as smart thermostats, battery storage, EV chargers and PV. Gain control of behind-the-meter assets to help smooth out load profiles during periods of peak consumption or to reduce risks of back-feeding. Gain insights into discretionary vs. non-discretionary appliance usage patterns in order to predict usage and coordinate DERs.